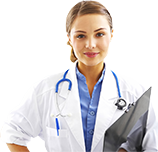 Suffering from Tennis Elbow / Golfers Elbow? 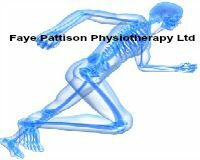 Faye Pattison Physiotherapy has a team of highly experienced specialists who have a number of treatment methods and will work with you to treat the cause of the pain, offer a unique treatment & exercise plan and expert advice on how to help prevent reoccurrence of the injury/ pain. Tennis and golfers elbow is regularly treated by our physiotherapists and soft tissue therapists at our clinic in Chelmsford, to get patients back to the sport they love. Tennis Elbow and golfers elbow as it’s also known are extremely painful conditions to put up with which often prevents the individual to carry on playing the sport they love! 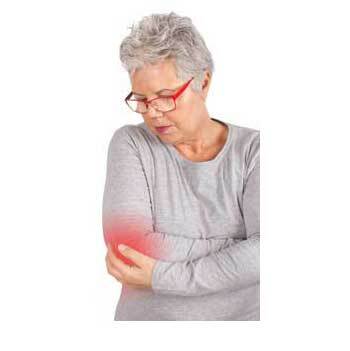 Symptoms include elbow pain, elbow weakness and in worse cases, an inability to grip and hold objects such as a tennis racket or golf club. Tennis/ Golfers elbow is not limited to sporting activities as it is caused by overuse during gripping activities e.g. using a paint brush or screwdriver, gripping the steering wheel; which is common with patients who have to travel high miles each week for work for example.